Here is delight for every music lover, Experience incredible high-definition sound and powerful bass with the iBall MJ D9 2.1 Multimedia Speaker. It features 2.1 Channel multimedia speakers with USB, AUX and Micro SD input ports, remote control, built-in FM radio and much more. So much packed in a small frame, it will camouflage well with your interiors. The lucrative pricing from Snapdeal, makes the iBall MJ D9 2.1 Multimedia Speaker a perfect buy. 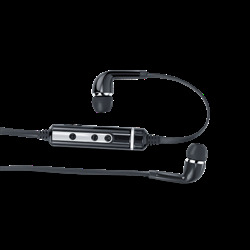 The Multimedia Speakers come with one sub woofer driver unit and two Satellite driver unit. The Sub woofer is designed to give you that extra bass by placing it anywhere in the room. For optimum performance and durability, the woofer and satellite speakers are constructed within wooden cabinets. 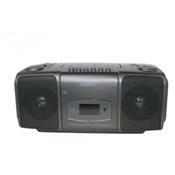 The two satellite units are portable speakers which can either be wall mounted or placed at the table. 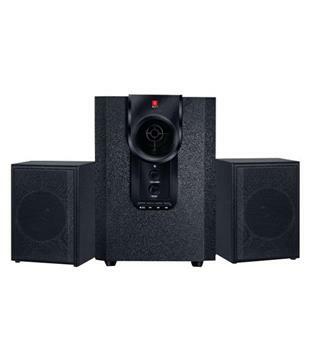 The iBall MJ D9 2.1 Multimedia Speaker offers Extensive playability which makes this multimedia Speaker a forerunner. 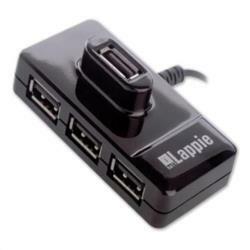 Simply connect it to a USB pen drive, Micro SD Card, PC or a laptop and listen to your favourite songs uninterruptedly. Now move over those traditional CD players, you can play all your favourite tunes right from your pen drive, also you can connect our phone through the Aux port on the speaker. 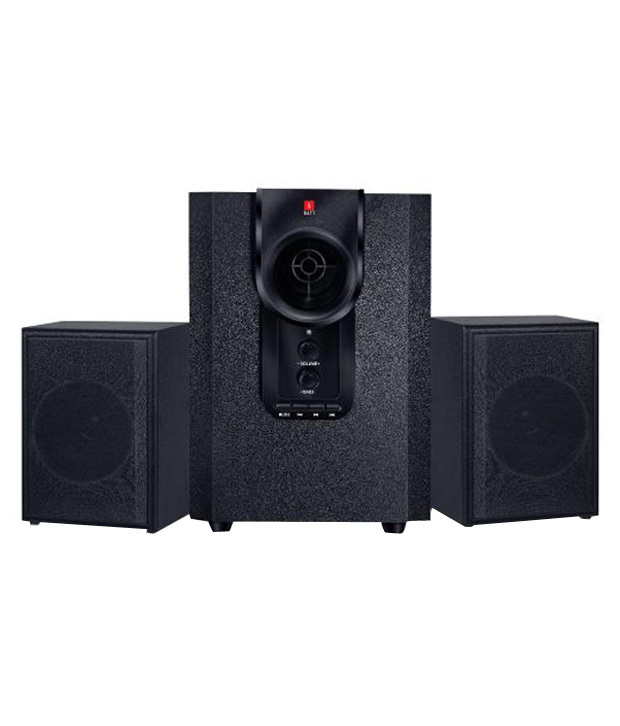 The speakers come with Superb and natural sound effects to give you the best quality sound. To ensure that you get to hear every nuance of your favourite tune, it has a frequency response of 55Hz to 20 kHz. Further, the 10.16 cm sub-woofer driver unit will deliver a deep bass. 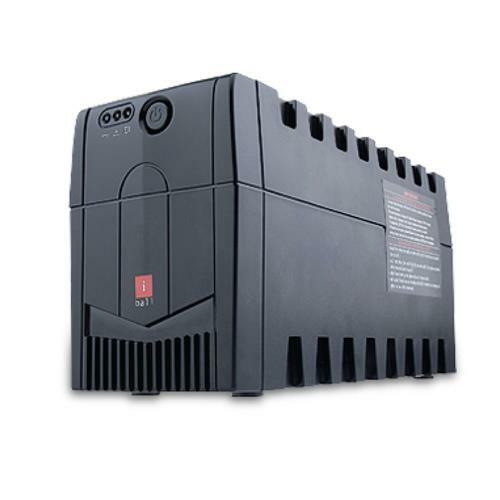 The Woofer and speakers offer 8 Watt and 3 Watt, RMS power output respectively and a total output power of 25 Watts. This elegant speaks come bundled with a remote control, so that you are in control of the sound from any corner of the room, it also comes with audio cables for easy connection to your other appliances, and you can either plug it to your PC/Laptop or your LED TV. 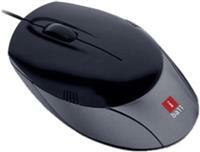 iBall, which started off with just one product category - the mouse, is present now in over 27 product categories. 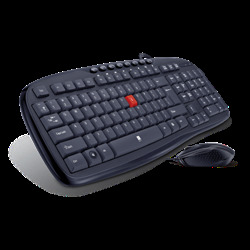 iBall today is considered as one of the most innovative and fastest growing brands in most of its product categories. From a single category to such an impressive portfolio is a compliment to the efforts of the entire iBall team and remarkable support from its customers. The products truly represent iBall philosophy – “Your eyeball view. Our Technology new” justifies bringing products as envisaged and desired by the Indian consumers.